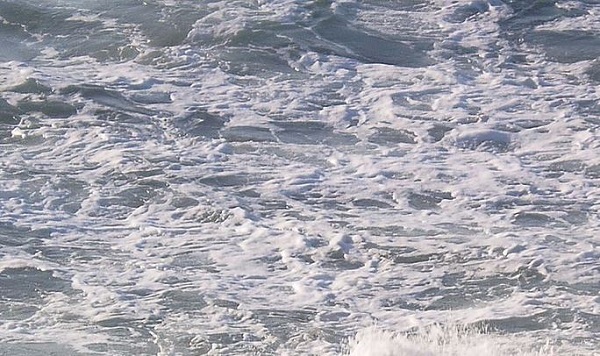 An emerging clean energy technology called marine and hydrokinetic energy — or ocean power — uses water to generate electricity in a different way, and has yet to get on many people’s radar. 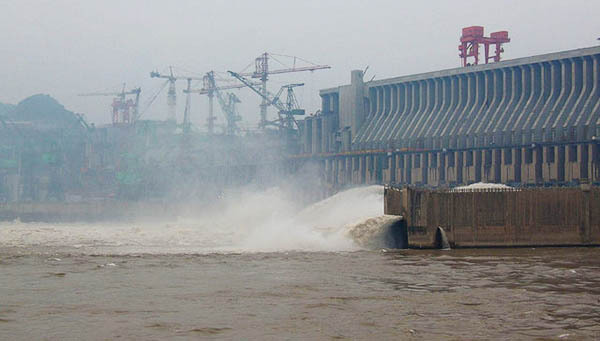 Is There Hope For Hydropower As The Climate Changes? As the world gets hotter everywhere, some areas get wetter, more drier, and extreme weather becomes more common, how will the potential of hydropower to generate renewable electricity change? Oscilla Power says its reverse magnetostriction technology showed well in Lake Washington this winter, and will undergo New Hampshire testing this summer. Small turbines offer big opportunities to transform energy from flowing water into electrical current. 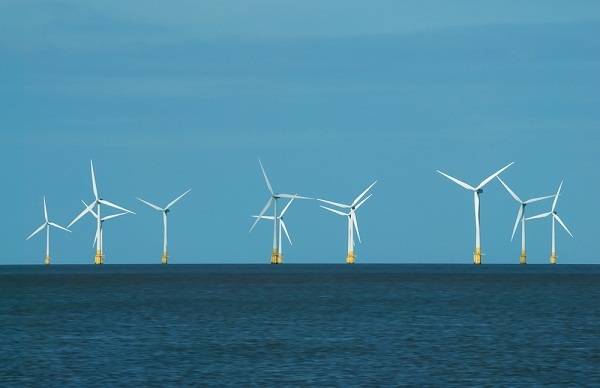 An MIT concept would connect deep-water wind turbines to concrete spheres at the seafloor that would take advantage of hydrostatic pressure to store energy. 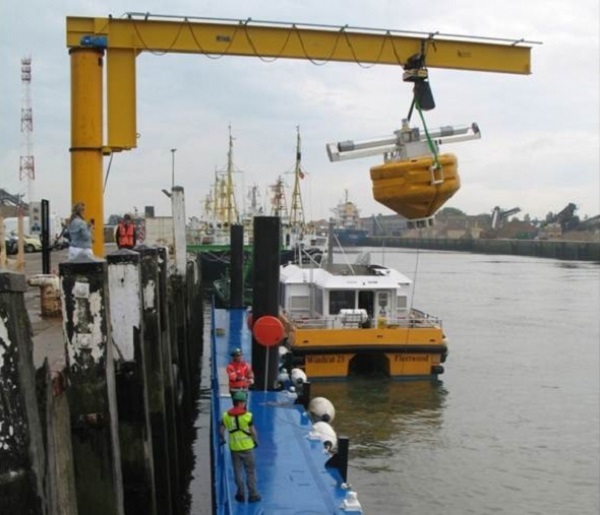 A Belgium-backed consortium is ready to give its point-absorber device, intended for moderate North Sea wave zones, a good long test. 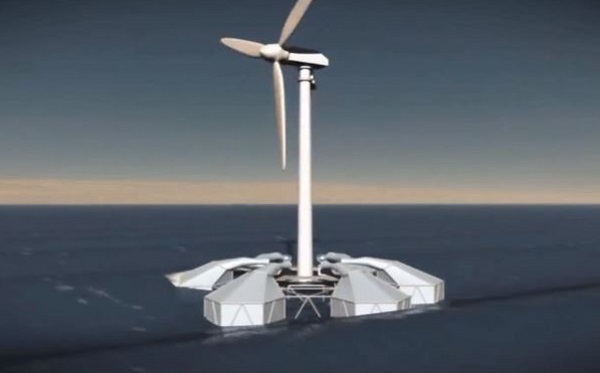 A concept combining an offshore wind turbine with a wave energy device is reportedly headed for development in Ireland.